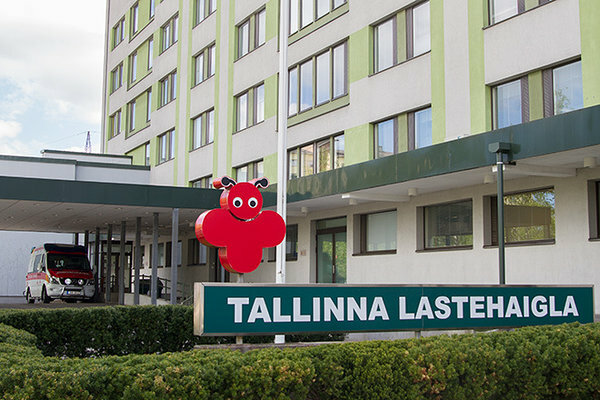 Tallinn Children's Hospital is the largest children's hospital in Estonia. There are 173 hospital beds and 21 beds for day-care patients. Nearly 12,000 children a year are treated here, approximately 400 of which are treated in the intensive care department. Nearly 6,000 children are operated a year. 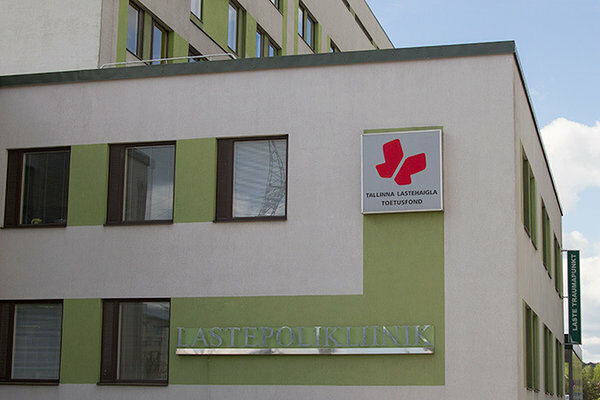 The number of staff at Tallinn Children's Hospital is 797, 130 of them are doctors and 300 nurses.